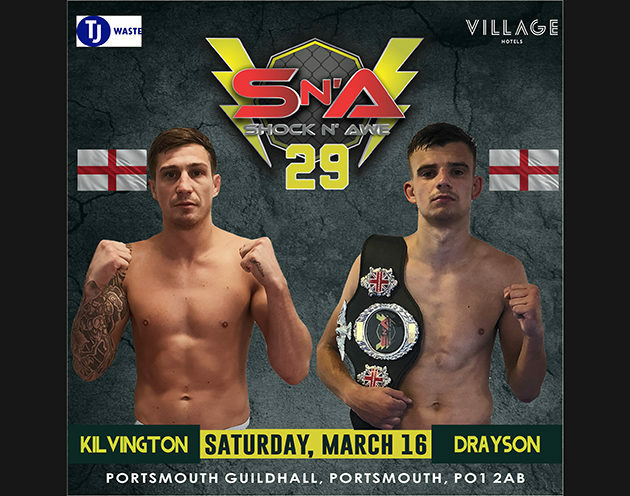 At Shock n Awe 28 we saw a thrilling fight between Flyweight Champion Will Drayson, and former Champion Ashley Kilvington. It seems regardless of the situation Will Drayson finds himself in, he never gets anxious and is dangerous every second of the fight. 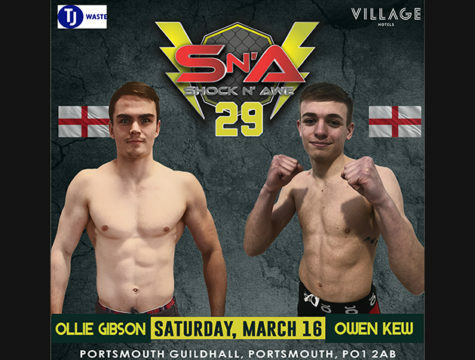 After losing a close first round the young man from Guildford landed a beautiful knee and completed dominated the second round coming close to victory with multiple submission attacks. Going into the third round former Champion Ashley Kilvington looked like he needed a finish to win. With another close round in his favour the bout was a draw and it was clear to everyone that this fight needed to happen again. They will meet again at Shock N Awe 29. 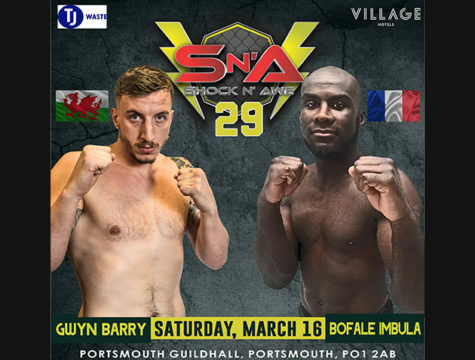 The question is will Drayson give a convincing win and retain the title, or will Kilvington look to secure his legacy as the dominant flyweight champion before hitting the pro ranks?